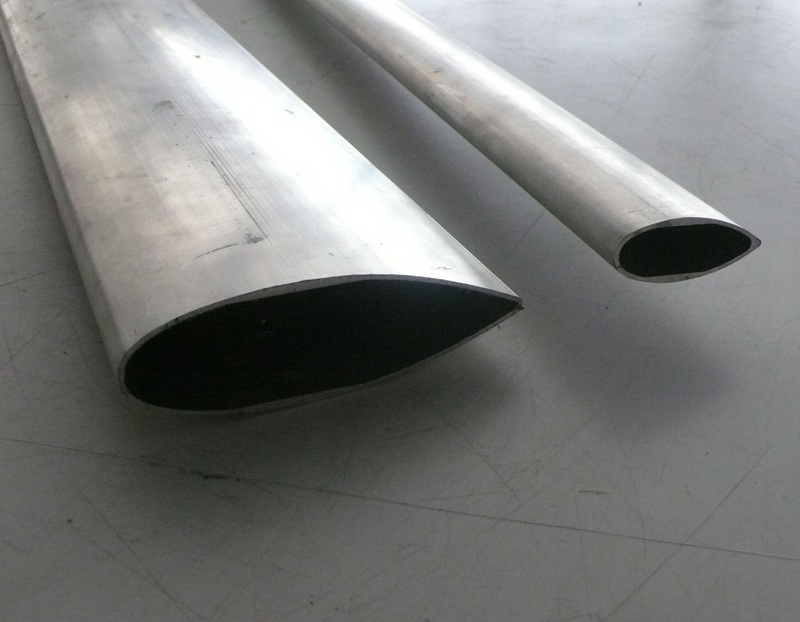 Rigging components (spreader-bars, struts, fittings, etc.) are not included in the basic price of Zenair floats (kits or factory-assembled). 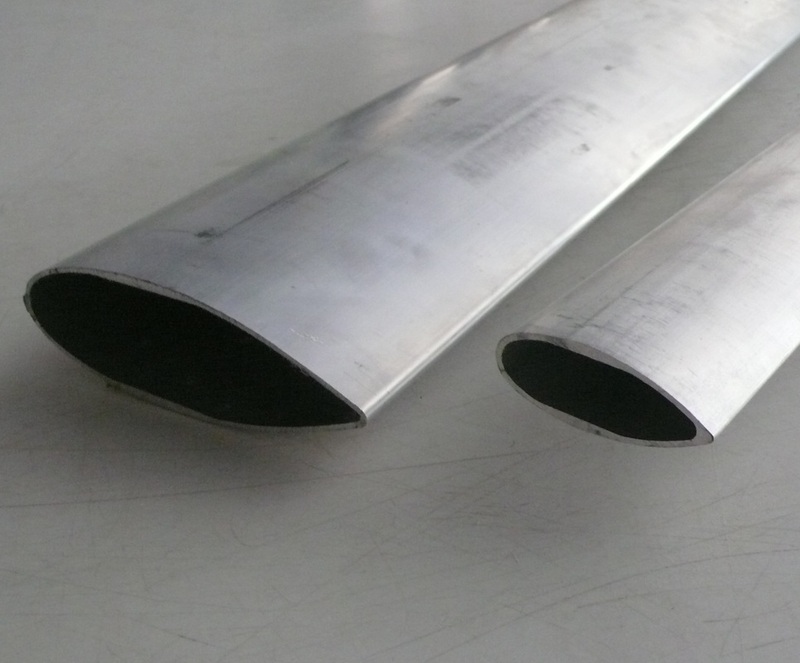 Zenair does however keep a supply of streamlined tubing in stock (for spreader-bars and struts), as well as machined aluminum fittings for perfectly alined joints between the spreader-bars and struts. 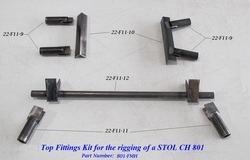 Note: Our complete rigging kits include all spreader bars, struts, fittings and related hardware, but do not include the top fittings that actually attach to the aircraft (typically different for every aircraft design). Work with your local mechanic to fabricate custom fittings or contact the designer/manufacturer of your aircraft for this information. Zenair currently offers two sizes of float rigging kits, one for floats sizes #1150 & #1450; the other for sizes #2200 & #2500. 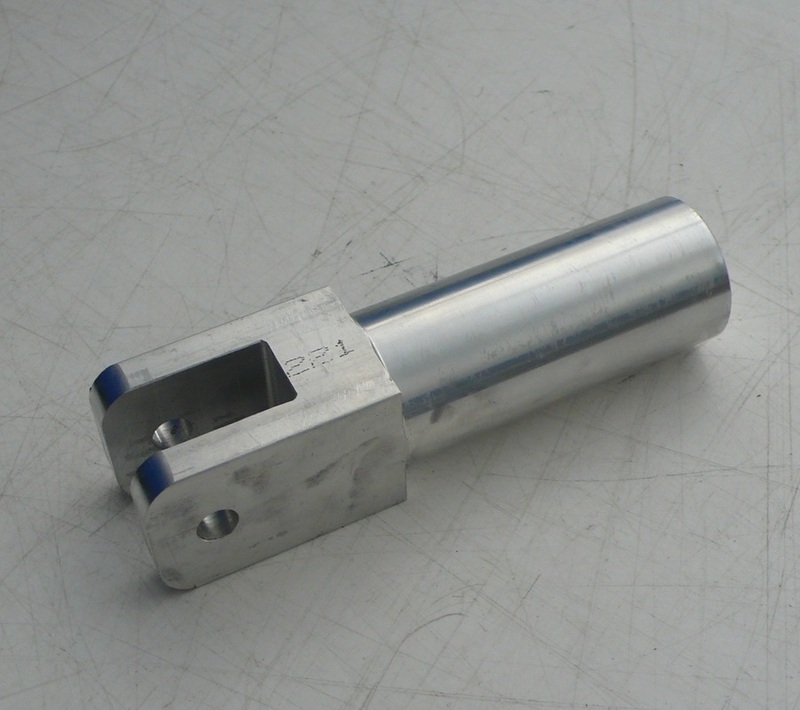 For floats of different size, customers may create their own kits from the individual components listed below. See everything included in our kits by checking out these sample packing lists: 1150 / 1450 – RIG and 2200/2500 – RIG. If a full rigging kit (as above) is not needed, individual parts and fittings may also be purchased separately as needed. Prices for all available components are listed below (just scroll down). To order, indicate the desired parts by PART NUMBER on this order form. Makes parts FL129, 22-F11-6, etc. 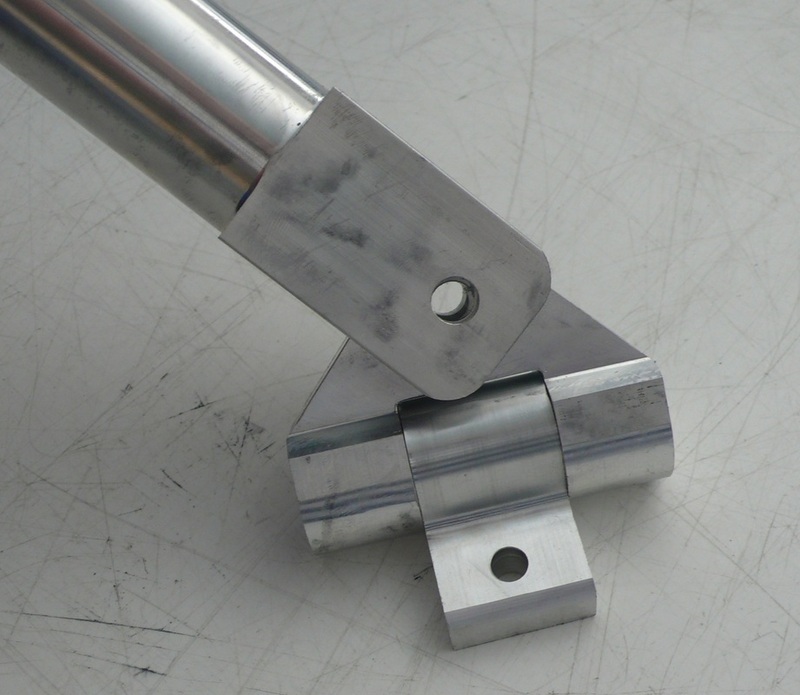 Cut to length to make parts FL130, FL131, FL132, etc. 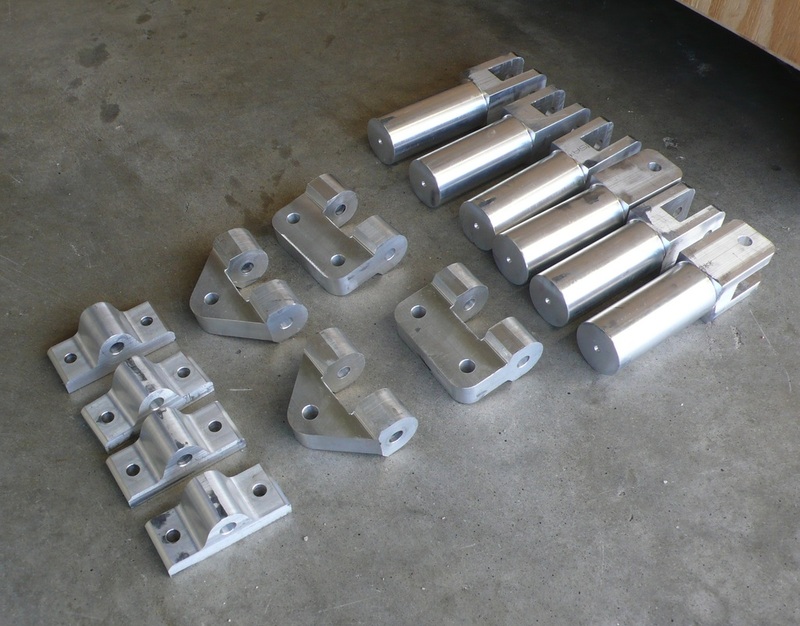 Our fittings packages include: 6 Strut Fittings, 2 Front Link Fittings, 2 Rear Link Fittings and 4 Pick-up fittings (no hardware included). 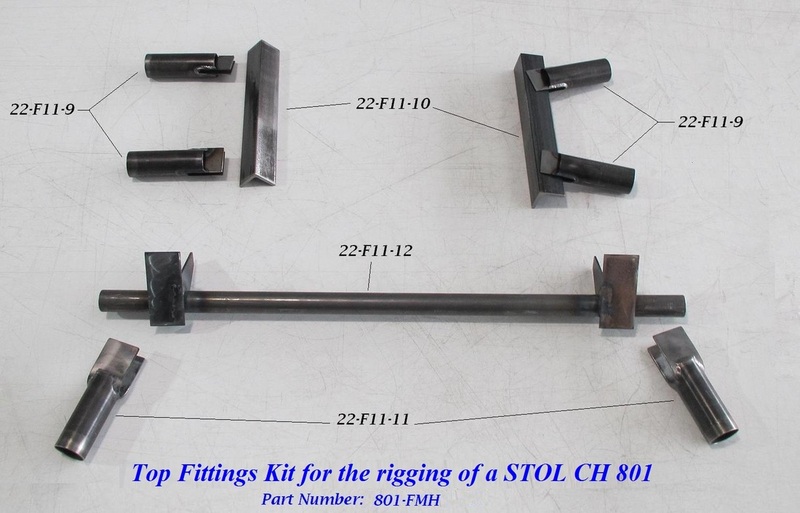 Note: These fittings are all included as part of the complete Generic Rigging Kits described above. 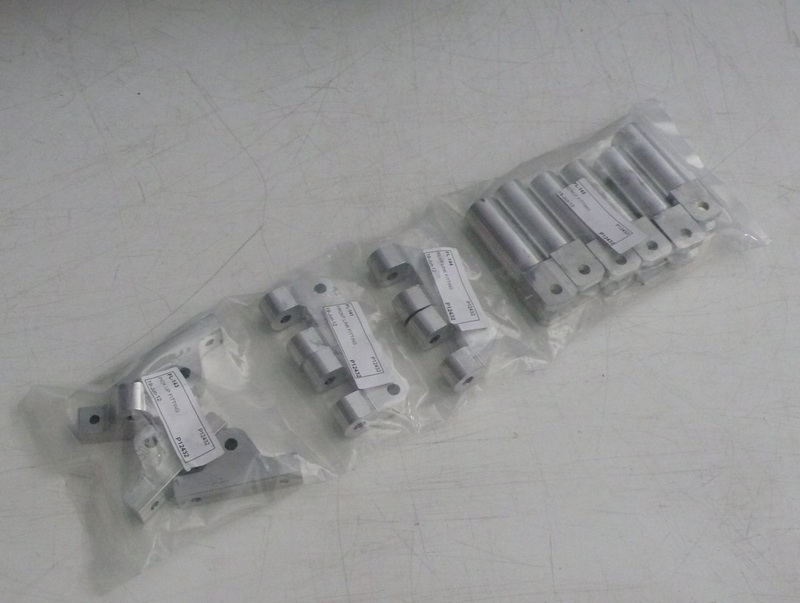 FL-EXS............FITTINGS PACKAGE (for floats up to #1450)..............................................$410.00/pkg. FL-EXL............FITTINGS PACKAGE (for floats #1700 and above)....................................$495.00/pkg. 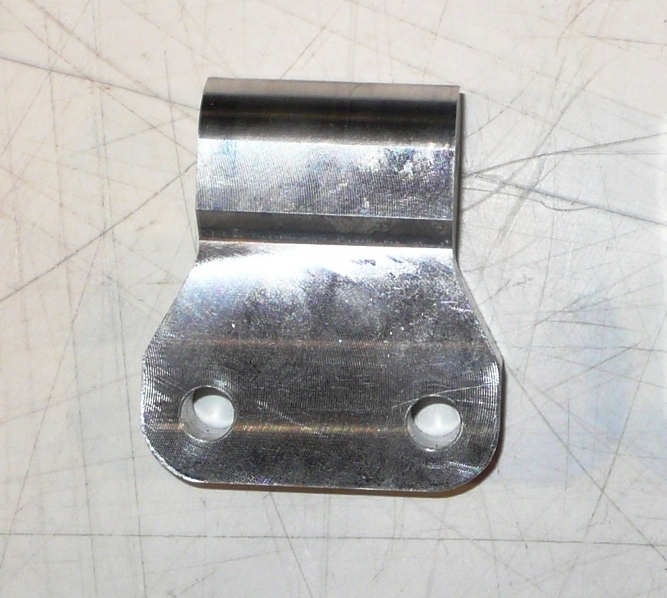 Fuselage mounting fittings and hardware (needed for attaching the struts to the fuselage) are available for the various models of the Zenair STOL series. 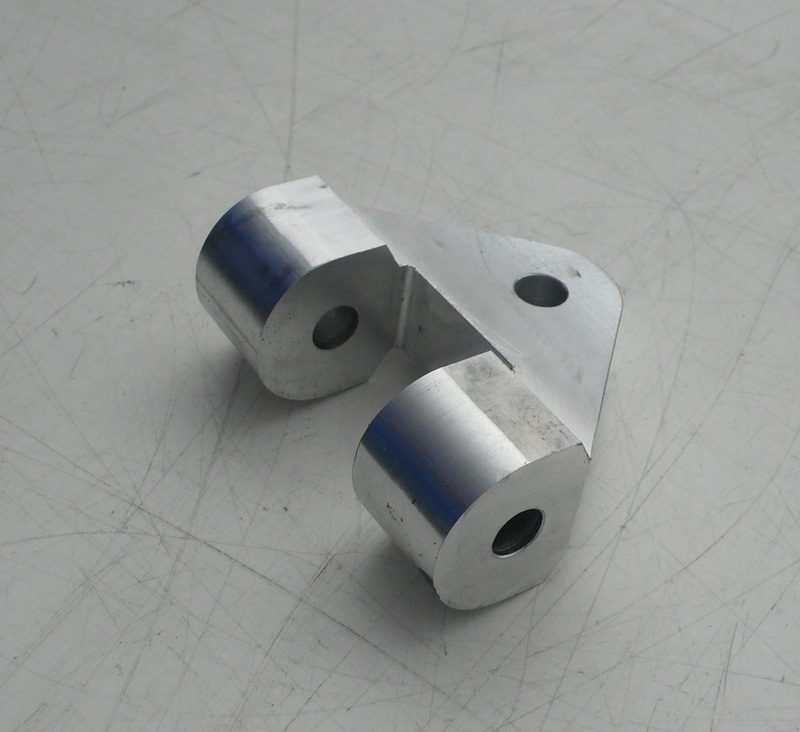 These fittings include a steel frame at the firewall area and steel brackets which attach to the main gear fittings. Specify aircraft model when ordering. 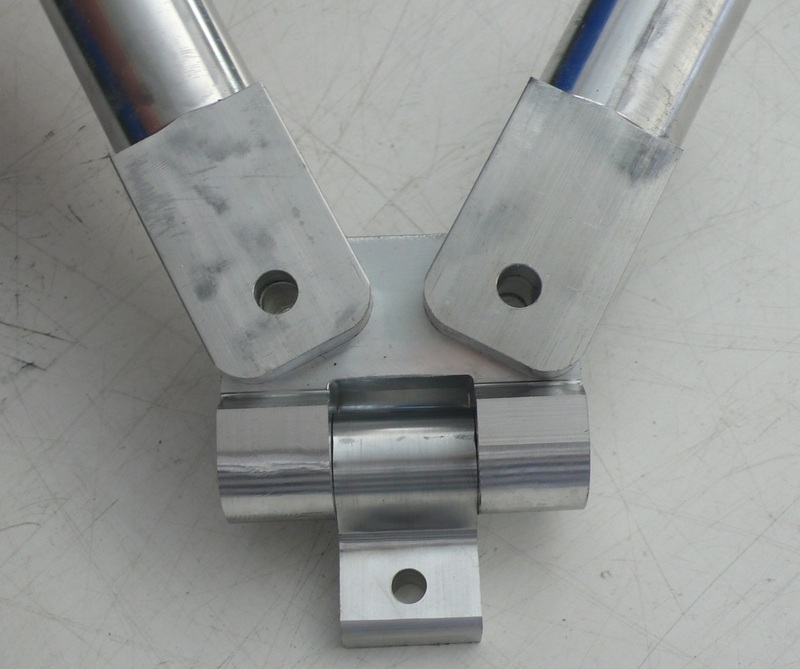 Above picture shows the welded fittings for 801-FMH without hardware; other kits are similar. Click on picture to enlarge. Note: Removing the main landing-gear spring, nose-gear strut, nose-wheel fork, wheels, brakes & tires from the STOL CH 750 will remove 82 lbs from the airframe. Weight of float rigging will vary depending on size & length of struts used. New custom-fittings are now available from Aircraft Floats manufacturing, Inc. specifically designed for the KITFOX IV*. 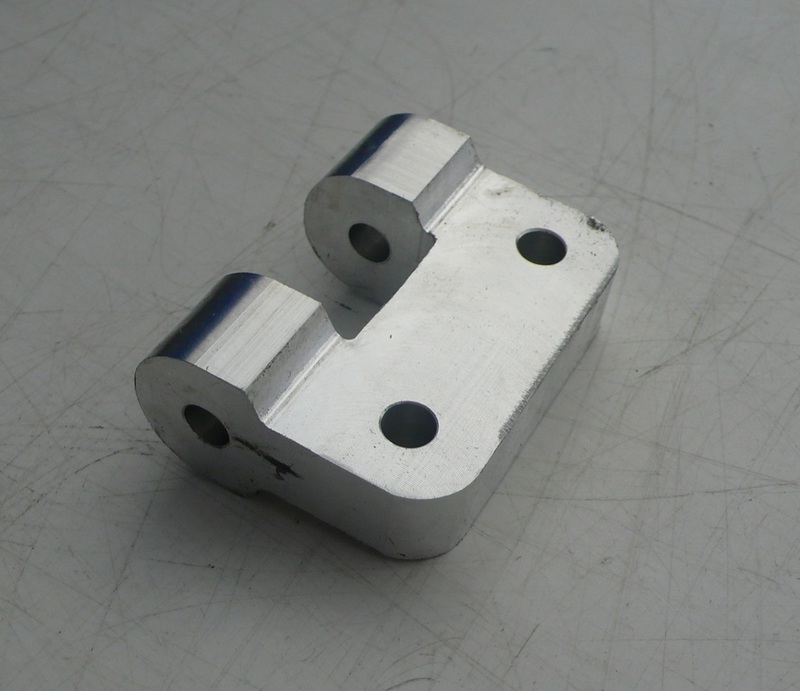 These CNC machined parts are made of light-weight aluminum and are designed to fit standard Kitfox landing-gear brackets; they perfectly match the streamlined struts provided with the standard float rigging kits listed above. Two of each are required, plus six Strut Fittings (P/N FL142). These Kitfox-specific* fittings can be added to a standard rigging kit when ordering floats, or can be ordered separately. First-time buyers: Order the full set and save! * For Kitfox or other similar designs of tube & fabric construction. 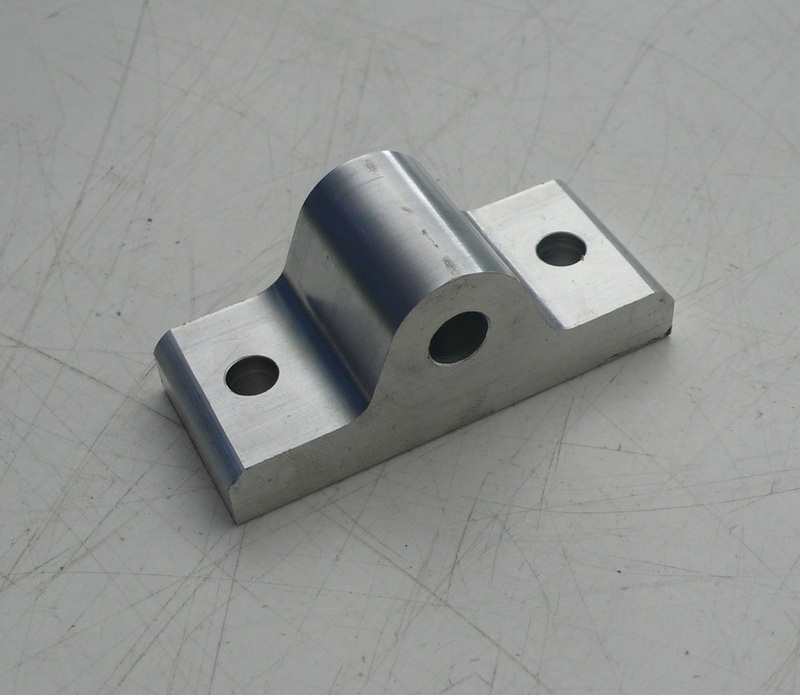 These parts (FL184 and FL181) are designed to fit between the gear-attachment tabs that are typically welded to fuselage frames of this type. 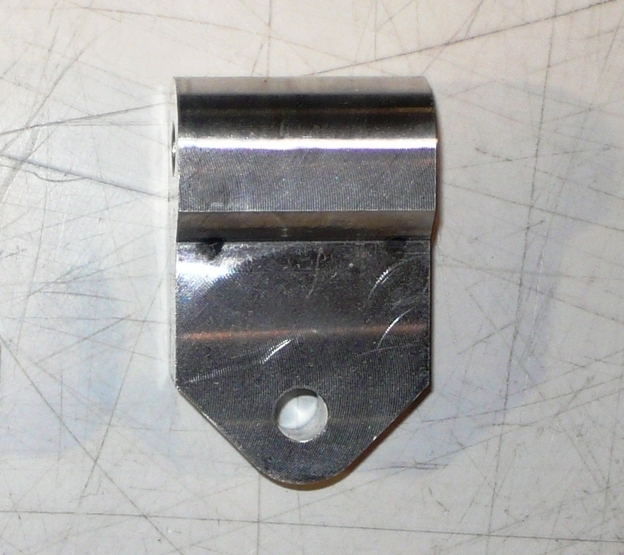 If the welded tabs are a little far apart, washers or shims can be added as needed; if the tabs are a little too close together, the fittings can be filed or ground-down to fit. All prices in US Dollars, Ex-Works Midland, Ontario, Canada. Prices do not include crating or shipping charges. Any and all applicable taxes are extra. Prices, specifications, availability and all related information subject to change without notice.